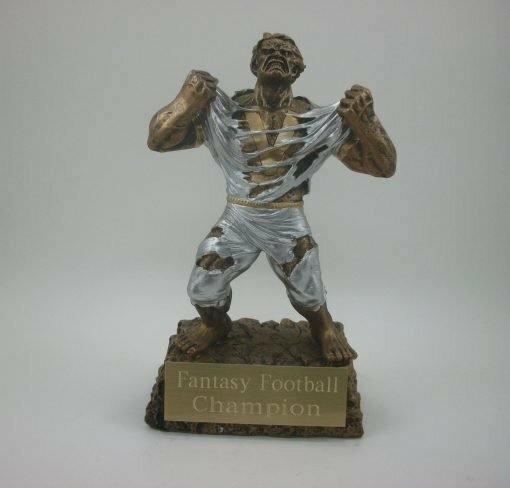 Home / Soccer / Victory Football, Baseball, Or Soccer Resin Trophy. 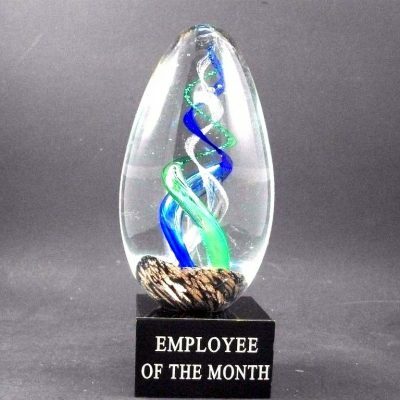 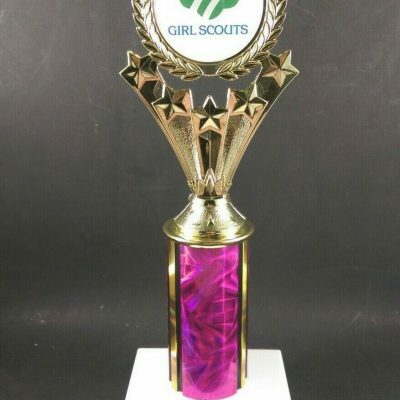 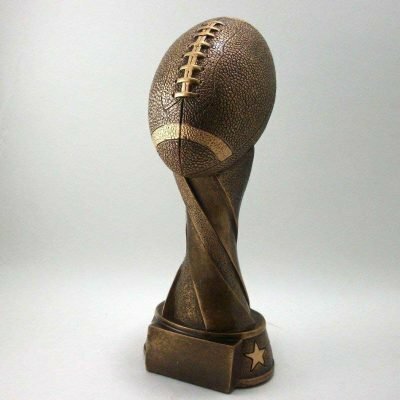 A 7 inch achievement monster resin trophy which you can use it for Football, Baseball, Or Soccer. 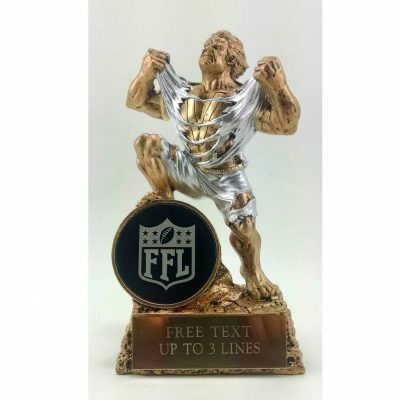 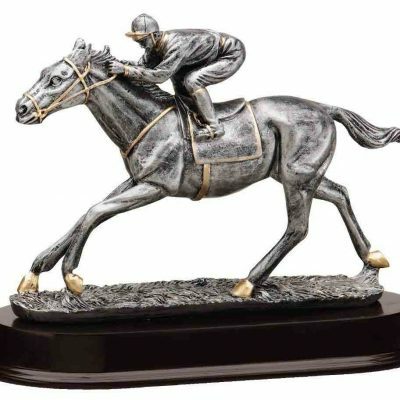 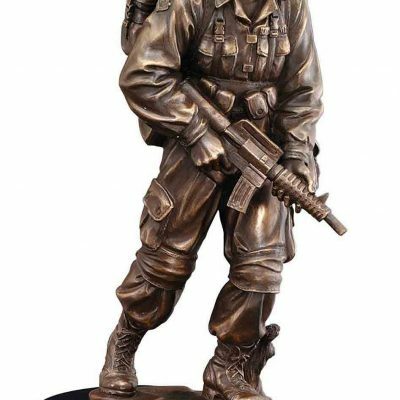 Trophy comes with free engraving on brass plate. 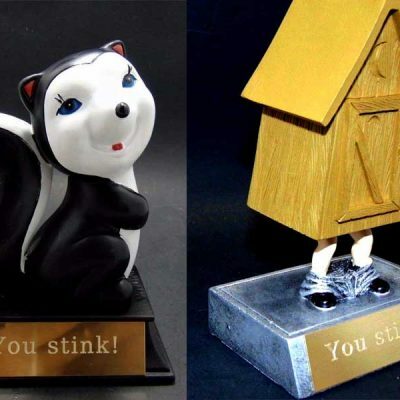 Fantasy Football Last Place Skunk or Outhouse Award.